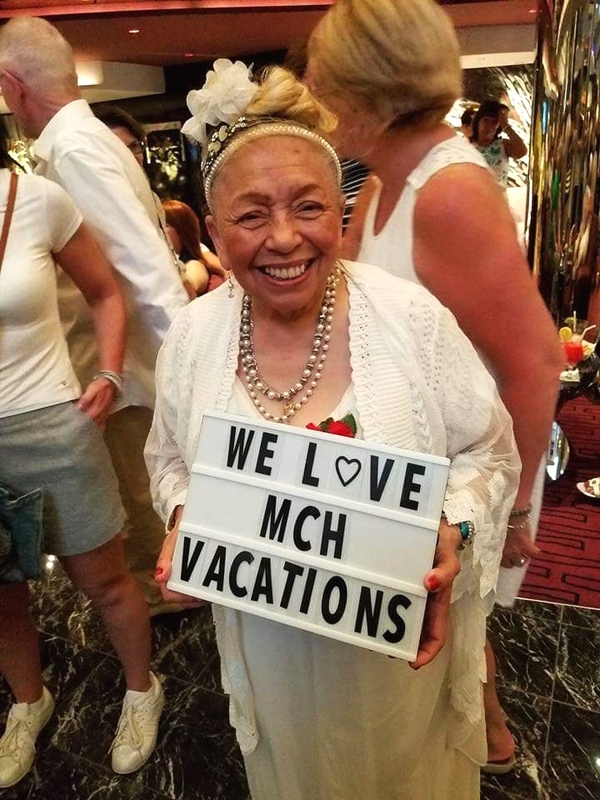 We’ve listed the top 9 perk of hiring MCH Vacation Travel Agents. Travel Agents have insider knowledge and the right connections to make sure that we provide you with tips, upgrades, advantages, specials or VIP access!! Planning your travels through an agency can actually save you tons of money! We are constantly working with our connections and vendors assuring that we give our clients the best prices. Travel Agents take the stress out of planning. We book and coordinate flights, hotels, transportations and tours so that you can sit back and take it all in. Talk about a dream! Travel agents are here to make sure that everything is done correctly. You can rest assured that you are going to all of the right places. We go the extra mile to make sure that all payment methods and travel memberships are kept securely on file. This makes future trip planning easy! Anything can happen from booking to departure! Travel Agents are there to help you find the perfect travel insurance to cover your needs. Websites and apps are easy and the pictures look great, but we know the tricks and the traps! A travel agency will make sure you’re not in the cruise cabin under the dance floor, or the hotel room facing the dumpster! There’s no app for that! Travel agents will help you get all of the documents needed to enter another country. We can even exchange currency! Travel Agent work with you to understand your needs and concerns. We add a personal touch that you can’t get from a “Book Now” button. We’re here for you 24/7. Travel Agents make a commission for doing all of the leg work but it doesn’t affect the client. You don’t pay a thing for our services!